This is the Organic French Roast brought to you by Centri Coffee. 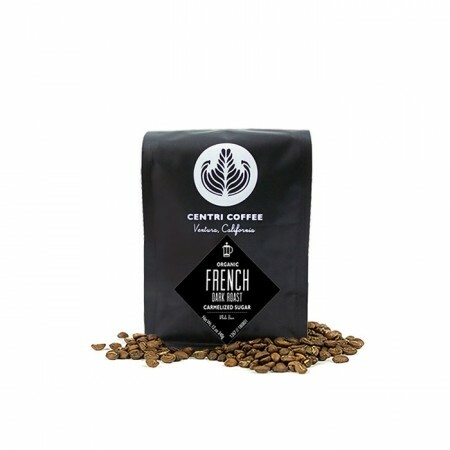 Composed of rotating Organic certified coffees from Indonesia and the Americas, Centri's Organic French roast is blended and roasted to yield a rich, substantial cup with a roast-forward character. While this is labeled a French Roast, by our standards this coffee holds up as a true Medium roast rather than a very dark one normally associated with French Roasts.